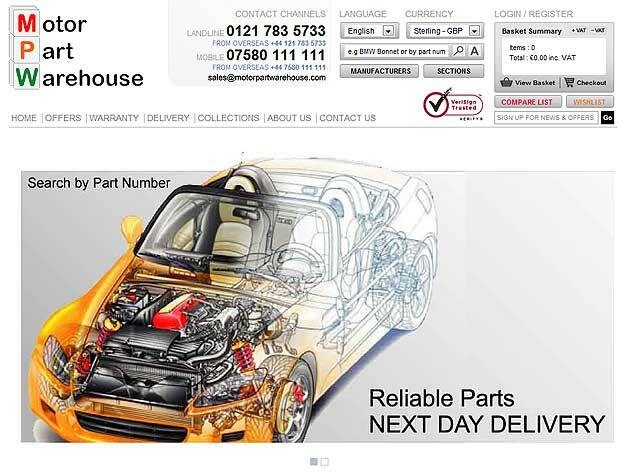 Echo Web were contracted by Motor Part Warehouse to develop a magento based ecommerce website, the graphics were provided by the client. The website makes use of magento’s in built currency and language selection. Additionally the website features a homepage slideshow, auction facility and custom programming.